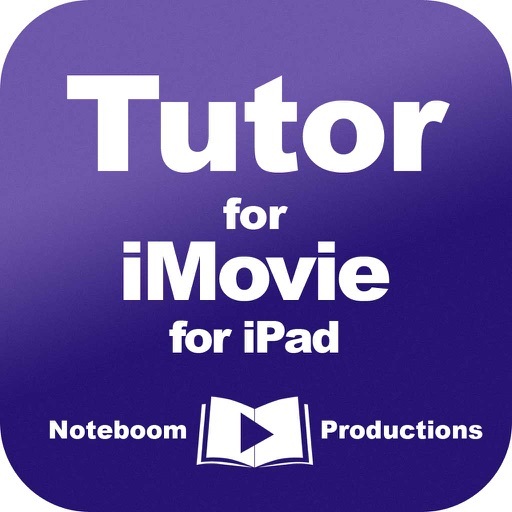 Tutor for iMovie for iPad by Noteboom Productions, Ltd.
Find out how to make beautiful movies anywhere with your iPad and iMovie. 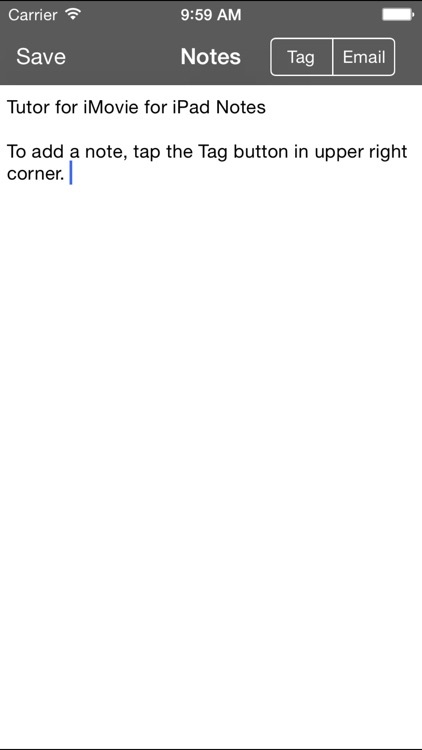 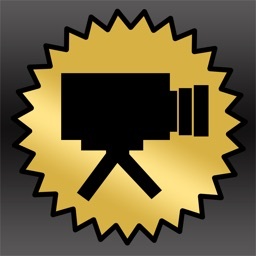 Tutor for iMovie for iPad has 34 easy-to-follow videos on how to create movies and movie trailers with iMovie for iPad. 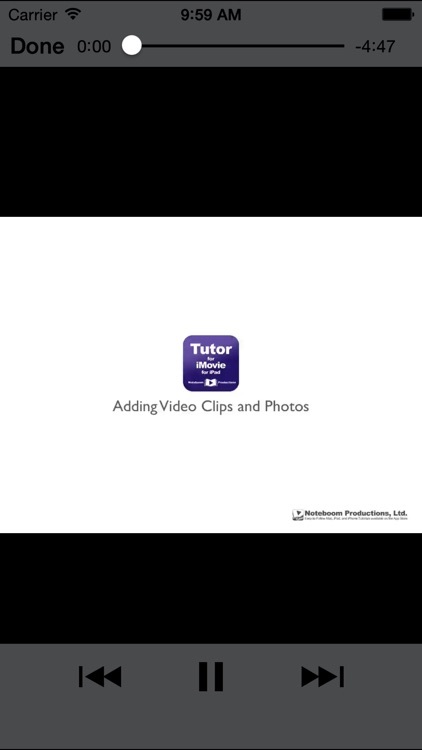 The video lessons cover everything from the browsing your projects, doing quick edits in your photos app, using the timeline, adding effects including picture-in-picture, working with transitions, detaching audio from video clips, creating movie trailers, and sharing your movies. 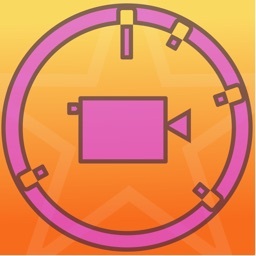 We even show you how you can share an unfinished project from your iPad to another iPad or iPhone! 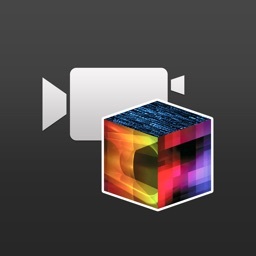 The tutorial covers everything you need to create your next blockbuster on your iPad! 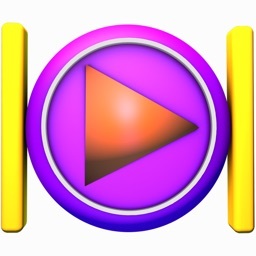 All videos were captured on an iPad and optimized for the iPad for the best learning experience. - do more with iMovie! 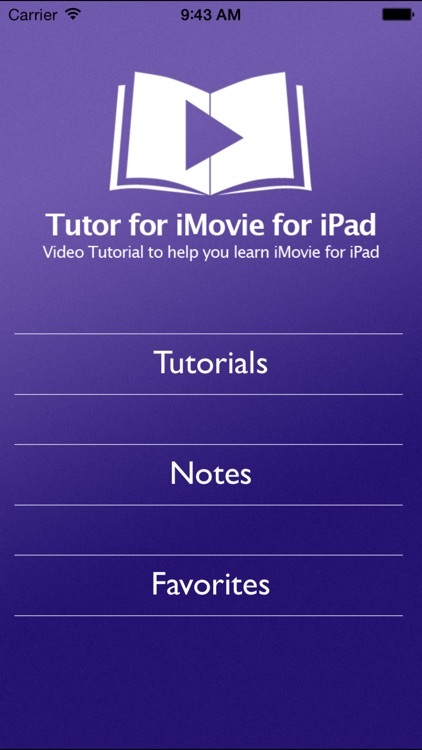 Everything you need to get started using iMovie for your iPad!